Hunting for eggs is a fun activity that many families do on Easter. This typically involves taking time to hard boil eggs and dyeing them in various colors. These eggs are then often used to make deviled eggs. If you want to surprise family and friends, then natural colored deviled eggs are a great option. Food coloring is typically used to dye the outer shells of hard boiled eggs. 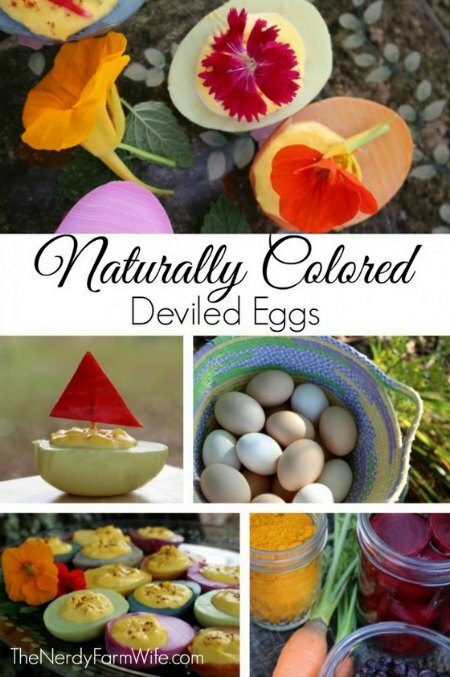 Natural colored deviled eggs are not made with any type of artificial food coloring. The whites of hard boiled eggs can easily have a unique color or tint added by using various types of foods that may be in your kitchen. Fruits and vegetables that are red can easily be used to make natural colored deviled eggs. There are also a variety of spices that can be used to color the whites of hard boiled eggs. The only thing to consider is when they should be colored.